GMO stands for genetically modified organisms or sometimes referred to as transgenic. The original concept for GMOs seemed to be a good one where farmers could raise these new plants with less pesticides, herbicides and increase their yields. Does not sound bad, right? However, in many things the devil is in the details and there may have been many unintended consequences to the development of these organisms. It is like opening Pandora’s box. Some supporters of GMOs think that hybridizing or selectively breeding plants and animals is a type of GMO. Well, not even close. Briefly, what is a GMO? The idea is to take a single gene or several genes from one organism and implanting that genetic material (DNA) into another organism, hoping that the desired characteristics from the first organism will show up in the genetically modified organism. Let me give a quick example, BT corn, which makes up 85% of the current US corn crop. The BT stands for bacillus thuringiensis which is a bacterium that produces a toxin that acts like an insecticide and is similar in structure as the insecticide Ricin. What is being found is that BT corn produces this bacterial toxin and that it can be toxic to human cells as well! It can lead to a damaging the lining of the intestines leading to a leaky gut and other possible consequences. About 80% of GMO plants are designed to be tolerant to the herbicide glyphosate. Many farmers routinely spray their crops with glyphosate to control weeds and prior to harvesting their crops. Many of these plants are heavily exposed to the herbicide and so are we when we consume these crops. Glyphosate is a carcinogen and a neurotoxin. Furthermore, this compound forms different protein/ herbicide molecules that can active the human immune system and lead to “allergic” reactions. In 2009 the American Academy of Environmental Medicine found that GMOs can lead to: infertility, immune dysregulation, accelerated aging, dysregulate glands and organs that effect cholesterol, insulin, cell signaling, protein formation and have noted changes in the liver, kidney, spleen and gastrointestinal tract. More research needs to be done on the affects of GMOs on human physiology. However, this may be difficult since the US is the biggest producer of GMO foods. The best is to be aware of GMOs and where to find them: 85% of corn, most all soy, 90% of canola, 95% sugar beets (about 50% of regular sugar derived from sugar beets), most yellow crookneck squash and zucchini, most papaya and most cotton (think cotton seed oil). To help you sort things out at the grocery store, first look for the NON-GMO green label. Next, look at the PLU code on produce. If there are five numbers and they begin with an 8, they are GMO. Conventional produce will start with the number 4. The non-GMO organic produce will start with the number 9. 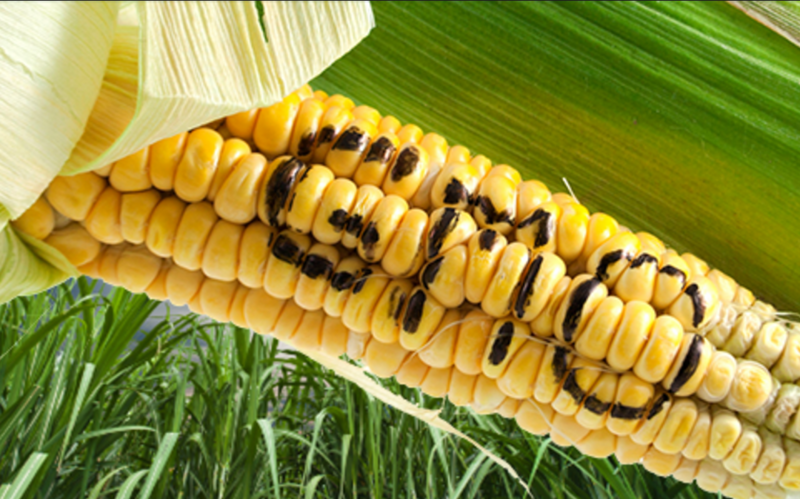 We will plan on a newsletter in the future about GMOs so stay tuned….